At Signature Window & Door Replacement, we understand that your windows are the frame and lens through which you view the world. 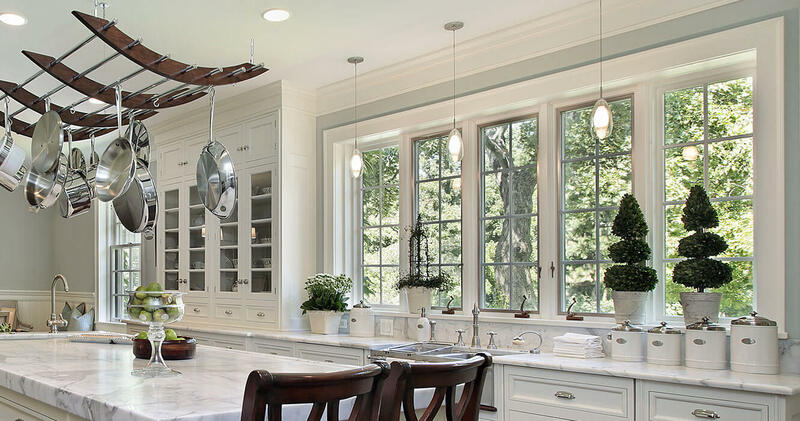 Quality windows add beauty, as well as value. Because you live in the Seattle area, your windows face special challenges. (Rain, anyone?) You need windows that are beautiful but can also withstand our wet climate and reduce your heating bill. We work with several window manufacturers to ensure we can offer you a quality product that meets your specific needs. 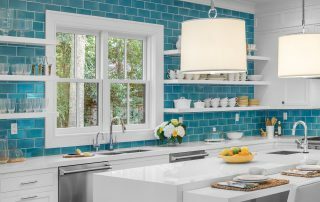 Signature is the exclusive regional dealer for Marvin Infinity fiberglass windows. And we are premier partners for Simonton vinyl windows. Whatever the style of your home, we have multiple complimentary options, including arts & crafts, bungalow, classic, coastal, colonial, contemporary, Craftsman, decorative rustic, scenic, southwest, traditional, and Victorian choices. We specialize in historic matching, with specific solutions for the historic architecture found in the Seattle area. That means you can have the benefits of technologically advanced windows but in solutions that blend seamlessly with your home’s historic aesthetic. 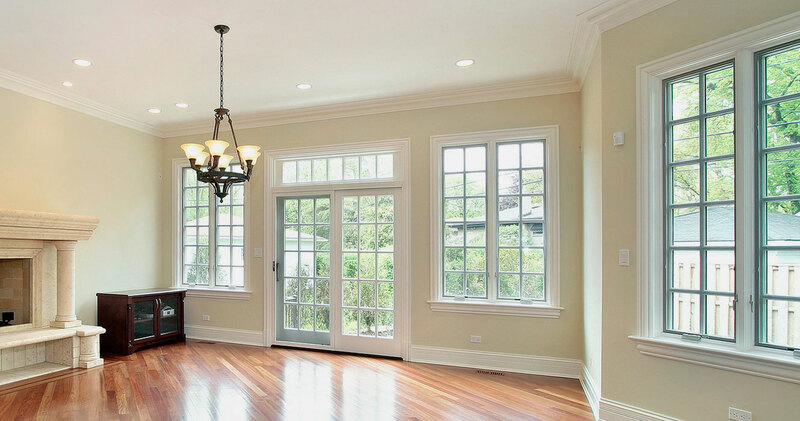 Signature offers fiberglass windows, vinyl windows, wood clad windows, and wood windows. Feeling overwhelmed with the options? If so, we can help you determine which materials and styles best meet your needs. You can choose between multiple glass options, such as obscure glass, tempered glass, decorative glass, Sound Transmittance Glass (so much quieter! ), tinted glass, and Low E2 or Low-E3 glass solutions, which significantly decrease solar heat gain and UV fading. We have extensive finish options, from clear to designer black. While all windows come standard with quality white or taupe hardware, you can choose distinctive hardware elements that will blend perfectly with your architectural style. We have tradition window options like casement windows, double-hung windows, and glider windows. 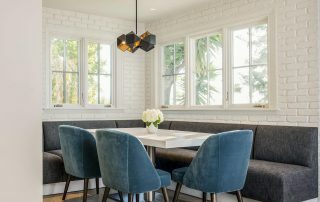 But we can also install specialty windows, from bay windows and bow windows to polygons and other unique shapes. 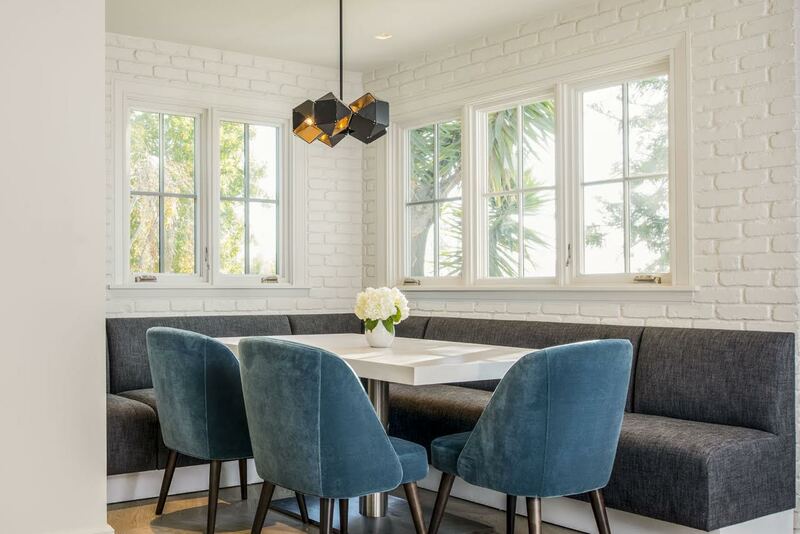 Are you thinking about turning a window into French doors or a patio door? Or would you like a small window enlarged to let in more light? We have the technical expertise to make your vision a reality. Additional options include Hi Transparency screens, which allow you to enjoy open windows and a clearer view than traditional window screens. Even the highest quality window is only as good as its installation. Because we only use the most skilled craftsman, your beautiful new windows will remain functional and beautiful for many years to come. Learn more about our installation. The brands we carry have outstanding warranties. But Signature offers an Installation Warranty on top of the manufacturer warranties. 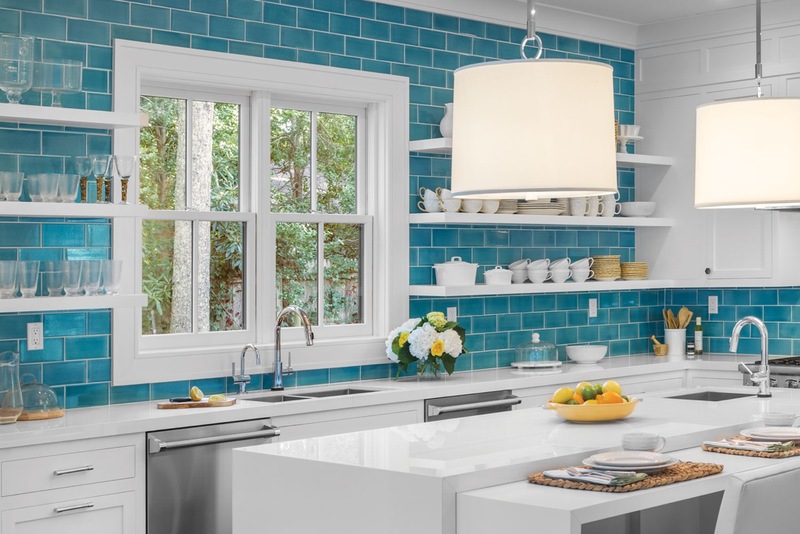 For as long as you own your home, you’re covered for labor, materials, and glass breakage.